The gaming influencer marketing platform has backed up some good funds for business expansion. Finnish startup Matchmade, an influencer marketing platform, has successfully landed €4.25 million in Series A funding. The financing round was led by Korea Investment Partners and will help the company plan its operations to amplify across international platforms. Founded in 2014, the platform holds the power to analyze over 300 million videos cascading across 3 million Youtube channels. Matchmade will now expand those services to Twitch, providing data for over 12 million streams and 12K Twitch channels. “The incredible 400% growth in campaign budgets by advertisers, is a testament to the growing importance of influencer marketing. " Also, the advertisers who are using the platform can search for and engage with influencers and track their campaigns in real time. The platform shows real-time data on its panel which supports many of the third-party data tracking companies such as Appsflyer and Adjust. 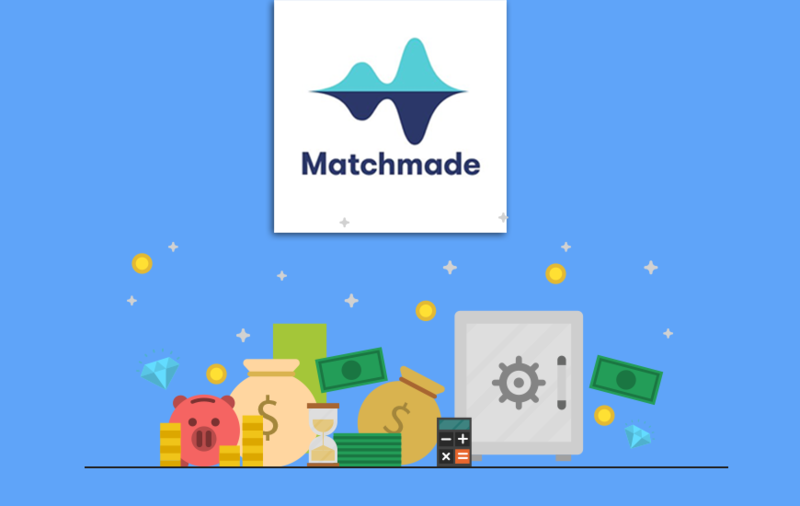 Matchmade is also about to open up its new Headquarters in San Francisco and with this financial funding, the company has indeed got some more fuel to implement its core strategies in the operational areas. Jordan ‘Soma’ Tayer, who is a former Twitch employee and a small streamer is appointed as the new General Manager and will be running the company’s new HQ.